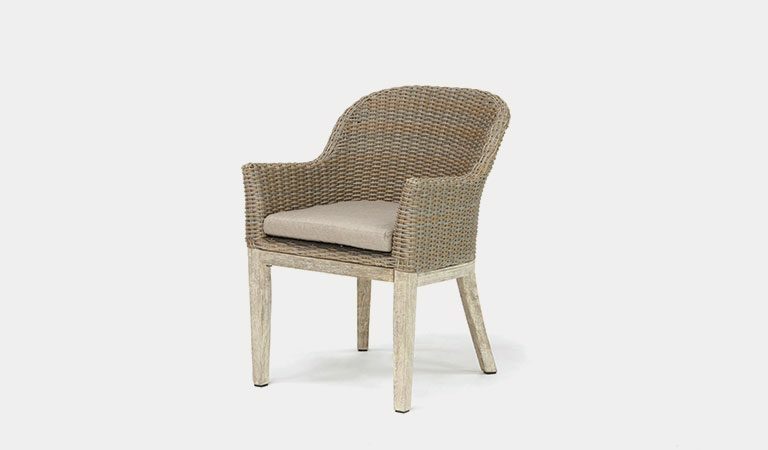 The Cora range includes various outdoor furniture items for both lounging and dining. 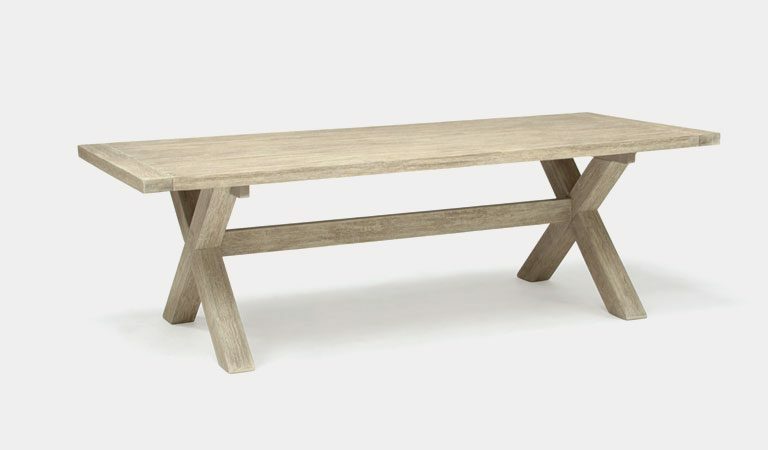 Mix and match from a choice of seating and tables to create a set to fit into your outdoor or indoor space. 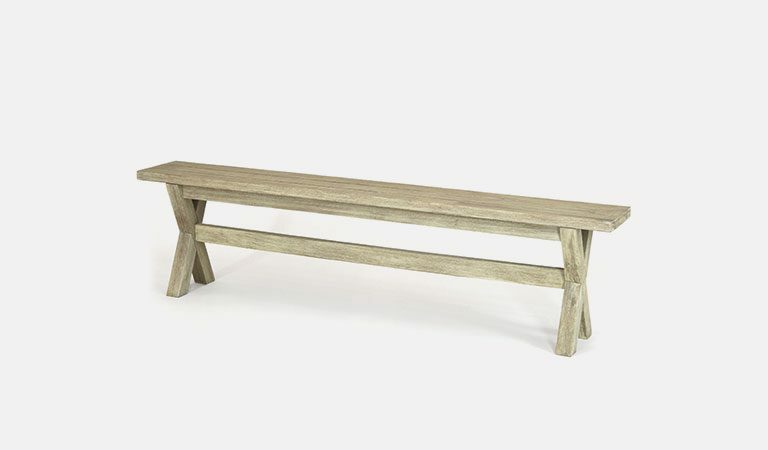 Dine on rustic tables made from acacia wood, with the popular, traditional style. 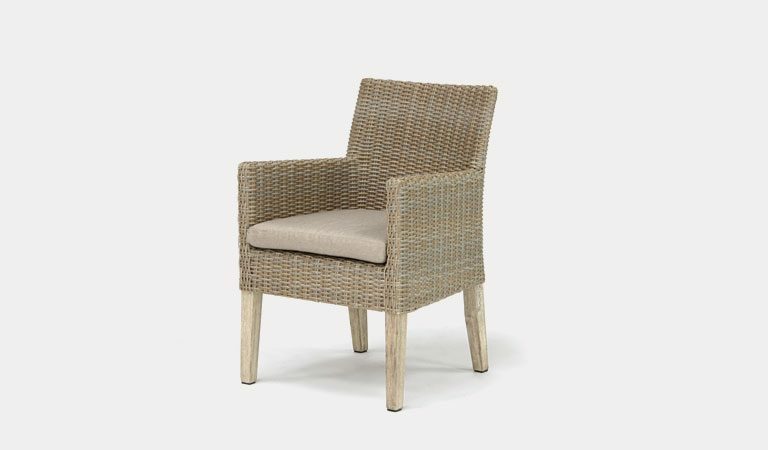 The Cora chairs include weatherproof wicker armrests and back. 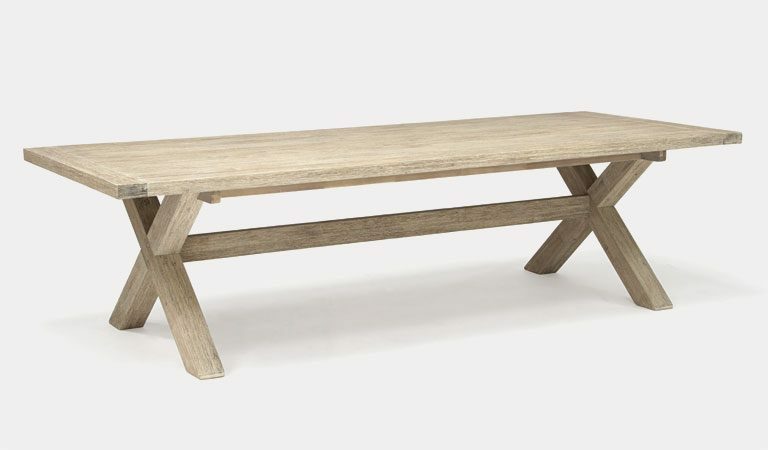 Search the furniture range for your ideal outdoor set. 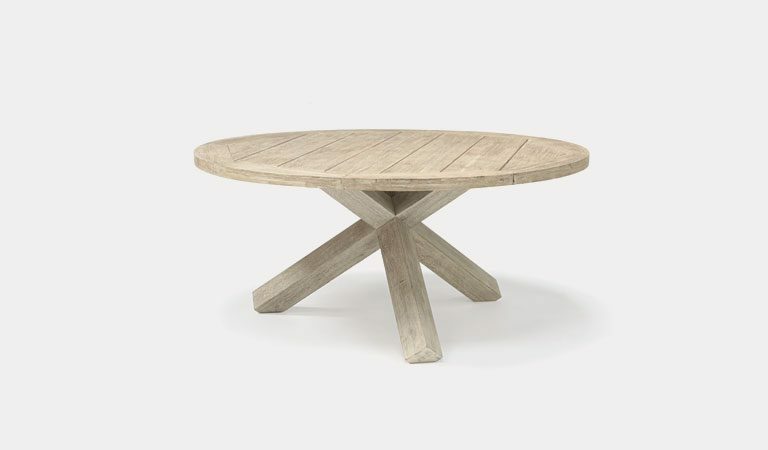 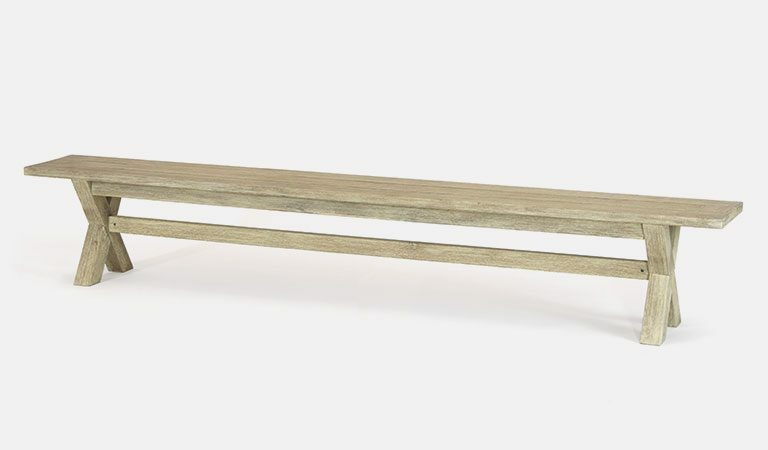 Choose from the Cora coffee table, dining table, dining chairs and lounge chairs.